We are super excited to have received both the HIA Australian Kitchen & Bathroom Design of the Year 2016 at last weekends HIA conference on Hamilton Island. The competition was really strong this year and we are so proud to have walked away with both awards. Big congrats to all the Winners over the weekend and to all the finalists! As wonderful as we think this bathroom is we did not expect to win this year. Thanks to Corian Australia by CASF Blum South East Asia Metz Specialty Ceramic Tiles Abey Australia Schweigen Home Appliances RoyalStoneAquabocci GUBI for your amazing products & support at our Clovelly Bathroom project. 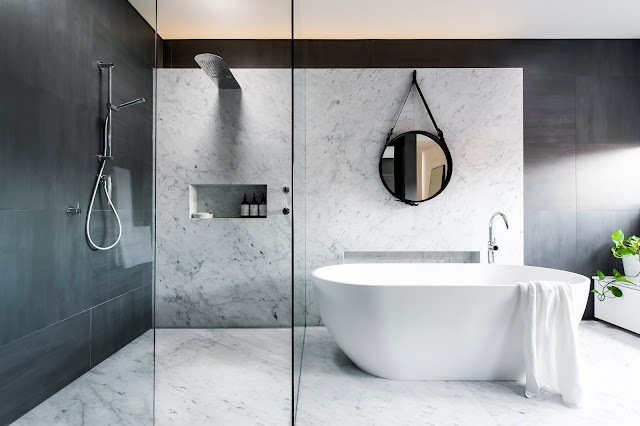 Thanks also to everybody involved from Liebke Projects this bathroom had it's challenges and was a joy to sit in once complete, a very special thanks to our clients for the faith they & commitment to the design and the product. 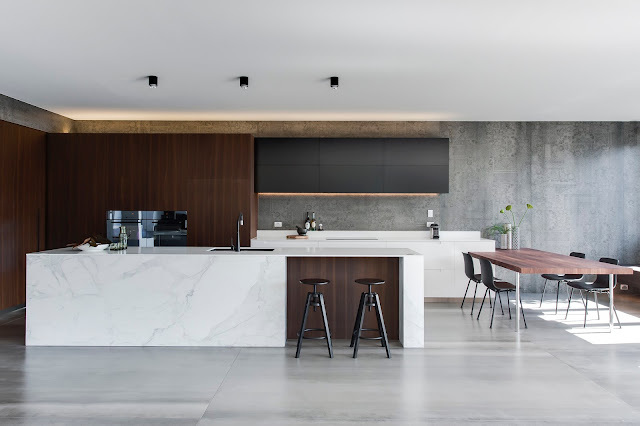 Thanks also to V-ZUG Corian Australia by CASF CDK Stone Academy TilesAbey Australia Blum South East Asia Schweigen Home Appliances for your amazing products & support at our Crows Nest Kitchen. Thanks also to everybody involved in this special project including our incredible clients that support and followed thru with our vision for their home. We still have house envy!